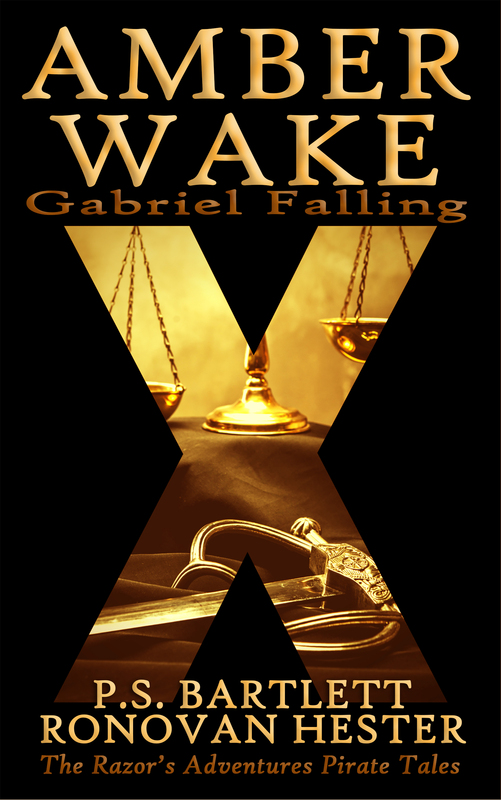 HomeAmber Wake: Gabriel Falling. Ronovan’s new Author Site Launch. Ronovan has a brand new author site. Go and visit it and read the first chapter of his new book ‘Amber Wake’ which is due out on February 14th 2016.